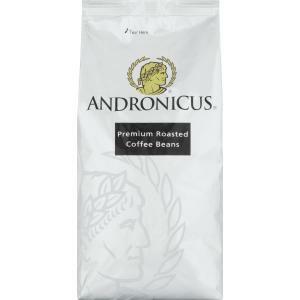 The Andronicus range has been a part of Australian coffee landscape since 1910. The perfectly balanced blend of Arabica and Robusta beans makes for a premium coffee experience with a clean, smooth finish. Roasted in Australia by Nestlé's own master roaster, Andronicus is versatile with a truly broad appeal.